Actor-director Andy Serkis believes cinema is losing its charm with the increasing popularity of streaming services. With the influx of technology and its failure of incorporation in cinema, the future of movies lies at stake. No discussion about motion capture in movies can be complete without mentioning Andy Serkis. The 54-year-old actor, who has pioneered motion capture in Hollywood, with characters like King Kong, Caesar in Planet of the Apes, Gollum in The Lord of the Rings and Supreme Leader Snoke in Star Wars, believes people mostly come to cinema halls to watch “tent-pole blockbusters”. 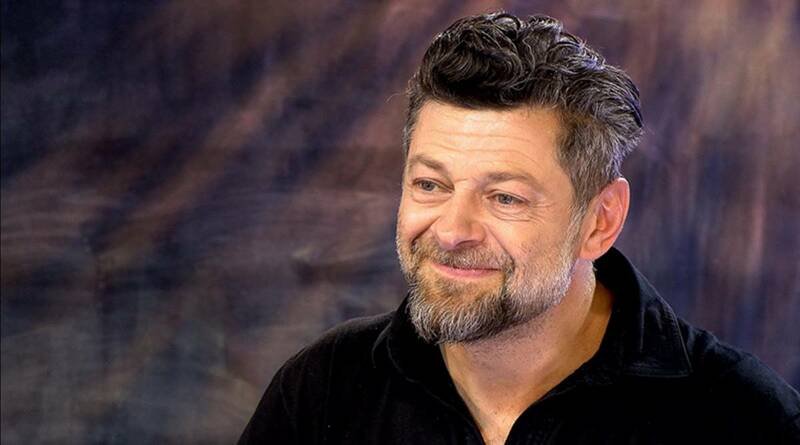 Serkis believes that in order to revolutionise the way filmmakers tell the story, the film industry needs to adopt two technological advances: virtual reality (VR) and augmented reality (AR). He further adds that motion capture will also play a big part in building the future of movies. Bringing VR to everyone does not seem ideal at the moment as headsets are still expensive. While the technology may be key to cinema’s future, there are still some other dated opinions with regards to modern technology that need addressing.